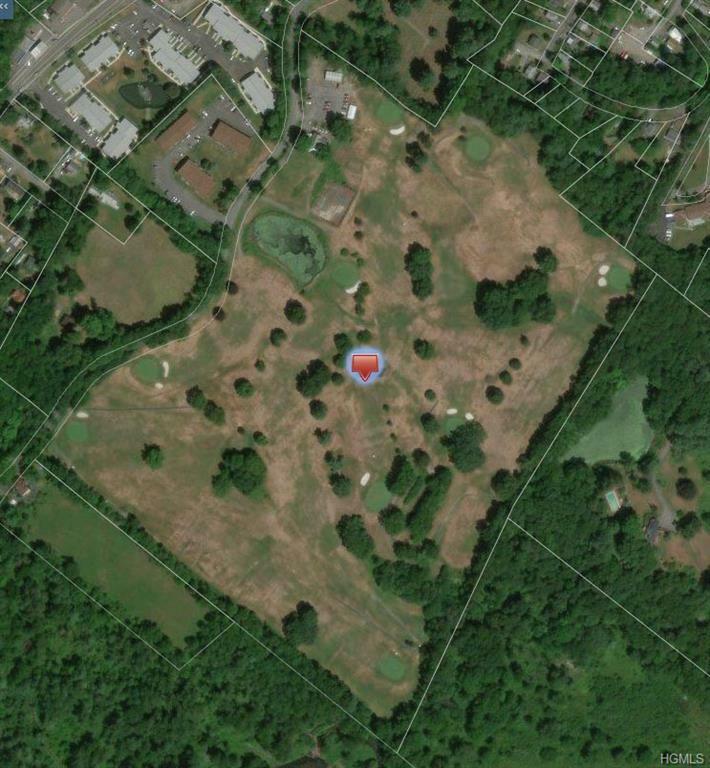 9 hole golf course and clubhouse/pro-shop for sale. The clubhouse is currently a tenant operated restaurant. Metal equipment shed on the property as well. 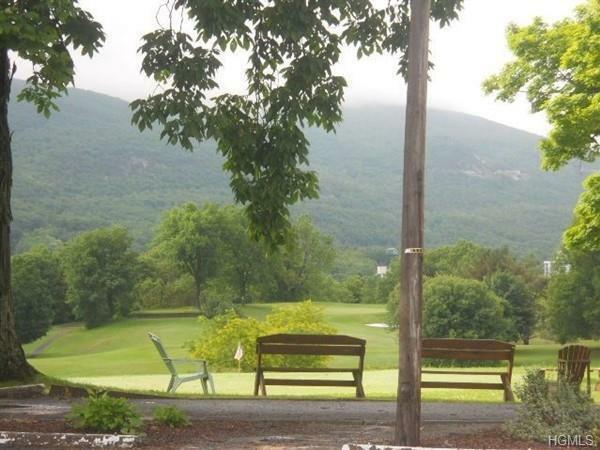 Located in the Village of Ellenville at the foothills of the Shawangunk Ridge. Scenic property at the beginning of the Catstkills. The property could be redeveloped as alternate uses such as residential. Municipal water and sewer available.